Looking for movie tickets? 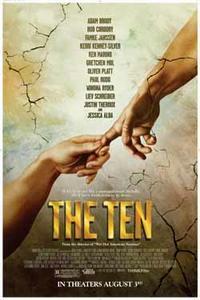 Enter your location to see which movie theaters are playing The Ten near you. A narrator with moral problems tells ten blasphemous and hysterical stories, inspired by the Biblical Commandments.